Professionally a teacher, Joseph Paul is currently working as a Teacher Training Associate at Kendriya Vidyalaya Sangathan’s Zonal Institute of Education and Training, Mysore, Karnataka. Literature is his passion and he often writes poems and stories in English, Malayalam and Hindi. He has written radio dramas as well as many festive, patriotic and Christian religious songs. His early achievments include two collections of short stories in Malayalam Nizhalkkinakkal and Besprukkanayude Padavukalil. He has translated the english book Passion of Christ, Passion of the World by Leonardo Boff in to Malayalam. 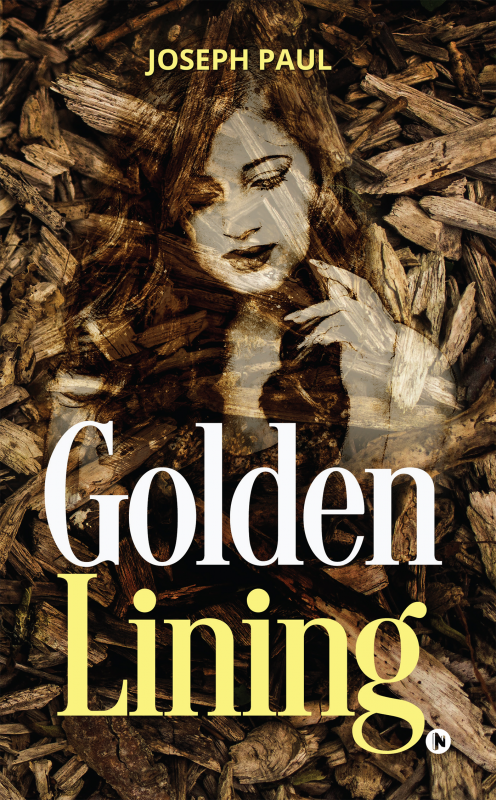 Golden Lining is his first collection of poems in English. He is from Mattakkara, Kottayam District of Kerala State. His wife, Annamma Joseph (Rani), is also a teacher and he has two daughters, Asha Mary and Aleena Treesa.